Balancing business costs and benefit needs is not about spending more—it’s about spending differently. Striking the right balance requires a new blueprint for benefits and services. Providing you with access to discounted dental, vision, prescription and hearing providers in your local area. Business Insurance remains an important mechanism to support business goals of protection for employees, assets and income. Benefit dollars work harder when employees perceive their benefits program as valuable. Employers can achieve greater savings by spending differently and reallocating resources to where they may be more effective. Voluntary benefits allow employers to expand the types of benefits offered without increases to benefits costs. No one likes to think about it, but we all need to plan for it. 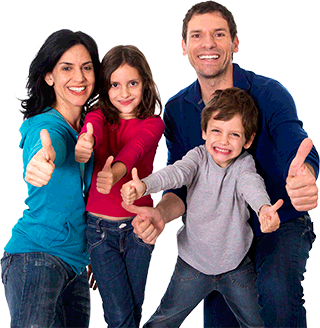 Does your family have adequate protection? If you pass away tomorrow, how will your loved ones get by financially? Call or email us today for a quote. We are interested in learning more about your insurance needs and developing the best insurance package to protect you and your business.